Twitter’s public debut is turning out to be the yin to Facebook’s yang. The initial public offering of Mark Zuckerberg’s social network in 2012 was blowout, capitalistic excess. Twitter has carefully managed expectations. But both are a curious mix of cynicism and belief – redistributed among bankers, backers, executives and prospective investors. Still, when it comes to hyped-up IPOs, everyone seems most comfortable reacting to recent history. Facebook’s float was an exercise in insiders extracting as much as possible, while surrendering little. Lead underwriter Morgan Stanley priced the stock at an overly generous multiple, and then raised the price and shares sold as mania sucked in the credulous. Insiders dumped stock – most of the money raised went to them – because uncertainty surrounded the company’s business model. Growth was falling, and mobile posed a threat. Zuckerberg seemed to care more about his wedding the following day. Super-voting stock meant he could ignore stockholders. The stock’s open on Nasdaq was flubbed, and it quickly lost half its value. Twitter’s float has been more finely tuned to rewarding new buyers – delaying future wealth removal by insiders. 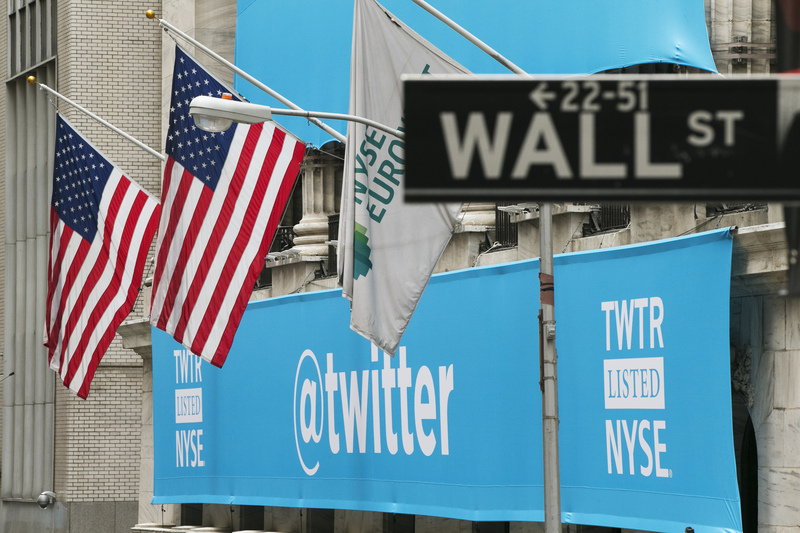 Backers are not selling any stock, so all the money raised furthers Twitter’s ambitions. There’s only one class of stock. Growth is accelerating, and mobile devices’ growth is wind at Twitter’s back. The retail hype is comparatively muted, as it has less than a quarter of the users Facebook had when it went public. Goldman Sachs low-balled the initial price range, raised it, and the stock priced even higher. Expect a further boost when it begins trading on the New York Stock Exchange. The differences aren’t chance. Facebook’s float accomplished the short-run objective of raising the maximum amount of money for early backers. But it hurt the company’s reputation, left employees demoralized and persuaded many tech firms to remain private. Time erased the pain, as the company figured out mobile. A year after its debut, the stock hit new highs. Twitter’s approach more clearly benefits prospective investors. Whether this will be wise for its earlier owners is uncertain. Twitter is unprofitable, so its valuation depends upon future growth and sentiment. If its business unravels or investors sour, its value could slide before longtime backers pull their winnings out – setting up another lesson for the next hot IPO. On Nov. 6, Twitter announced that it had priced shares in its initial public offering at $26 a share. The company is selling 70 million shares, and underwriters have the option to purchase an additional 10.5 million shares. Counting all shares issued, restricted stock, and in-the-money options, the company would have a market value of about $18 billion.